A review of four horror movies from SXSW. For the love of Gilda; Where Mister Rogers' spirit endures; Shipwreck expert surveys "Little Mermaid"; Pine and Bridges on "Hell or High Water"; Praising "Shades of Blue." 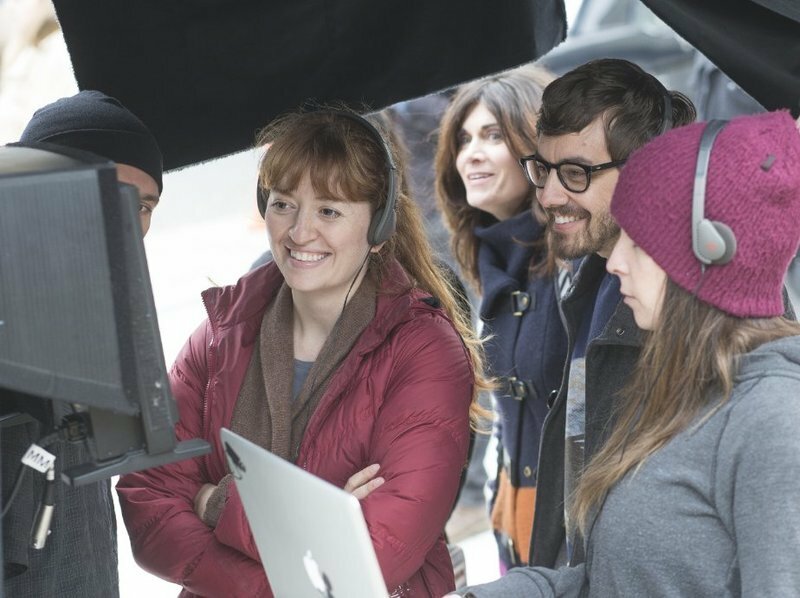 An interview with Marielle Heller, writer/director of "The Diary of a Teenage Girl." Lost Marx Brothers film; Remembering "The Warriors"; "Diary of a Teenage Girl" director Marielle Heller; David M. Rosenthal on "The Perfect Guy"; Home for Hollywood dreamers and dropouts.